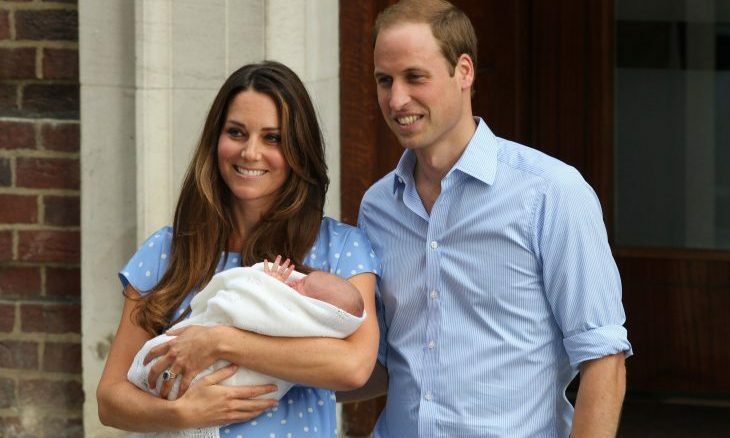 Despite the royal blood, raising celebrity babies is hard. What are some ways to find the peace and strength to parent when all you want is a break? Raising babies is not an easy job. Often times, parents can feel burned out and exhausted. What are some ways to stay strong as a parent when you feel like you need a break? 1. Remember that you have to show your kids to be strong: When you’re at your breaking point and feel like you might lose your cool, keep in mind that, as a parent, you’re setting an example for your child. Showing them that you can stay strong, even at the worst of times, can be a great lesson for them to learn at a young age. 2. Stay positive: It’s important to look on the bright side of the challenges you’re facing. Keeping an open mind and having a sense of humor can give you the power to deal with everyday challenges of raising children. 3. Take care of yourself: If you’re getting to the point where your child’s pesky behavior is getting the best of you, it’s important to remember to take care of yourself and do something to de-stress. Ask a family member or friend to keep an eye on your little one so that you can have some time to yourself. Can you think of some other ways to find peace and strength, as a parent, when you’re at your breaking point? Comment below.